We moved to Orcas Island in mid-2015. We had visited the area for several years before that and had been here for every season but spring. We are accustomed to fields of wheat or corn. Wind blowing through wheat when it is green or golden is quite beautiful. 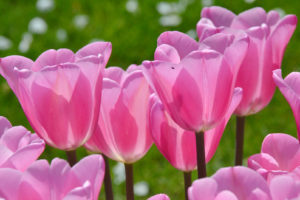 But, it is hard to compete with a field of tulips. 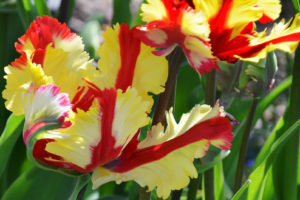 There are a few farms in the Mt Vernon region that have become destinations for those loving the vibrant colors of tulips. This year, we visited Roozengaarde as well as Tulip Town. I took a few photos. You can see more images on my Flickr page. Gorgeous! Stunning! I’ve never seen this in person but you brought the scenes to life. Thank you for sharing the beauty! Thank you for your kind comments, Sandi! You’ll have to make it a point to go over and enjoy it some Spring!